Mythological Landscape With Medieval Castle. 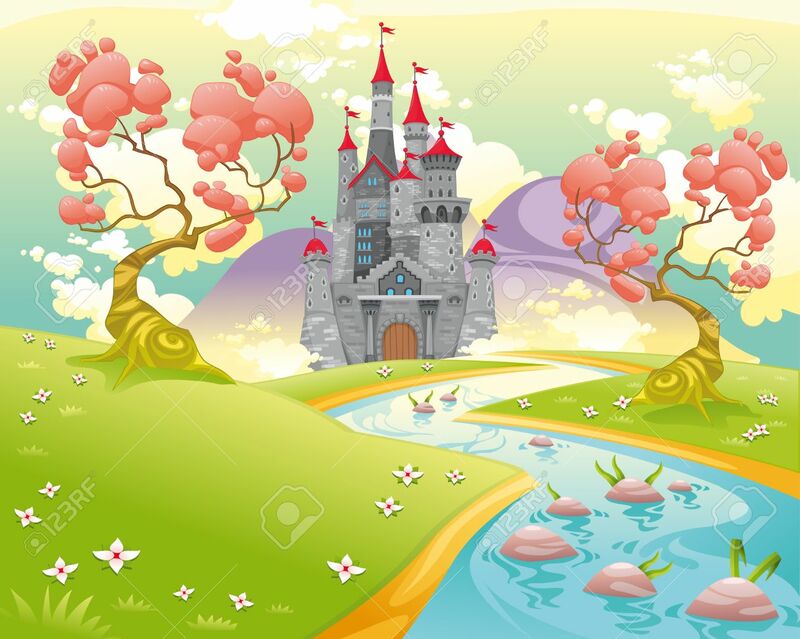 Cartoon And Vector.. Royalty Free Cliparts, Vectors, And Stock Illustration. Image 27591635.